Get your wallets ready. 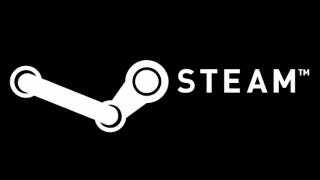 There's a Steam sale starting tomorrow and running until November 27, according to Tamás Bakó, CEO of the team behind Secret of the Magic Crystals. The winter sale, Bakó says, will run from December 20 to January 4. Just in case you don't spend enough money on holiday gifts and Steam games this week.